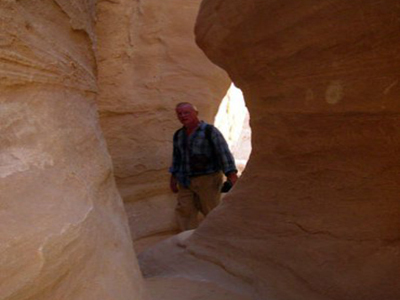 Enjoy the spectacular views of desert and mountains on this trek into the Sinai desert, a fantastic experience! Choose between discovering the beauty of the desert at Sunset or at Sunrise. In the desert you will meet up with Bedouins who will treat you to their special tea in a Bedouin tent. 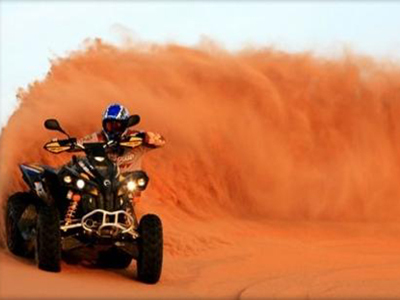 Experience the thrill of riding a quad bike on desert trails that take you on a journey through the beautiful Sinai Wadis and mountains; a trip that you won't forget in a hurry. Bedouin tea, Bedouin bread, and a Bedouin barbecue by the light of a million desert stars. 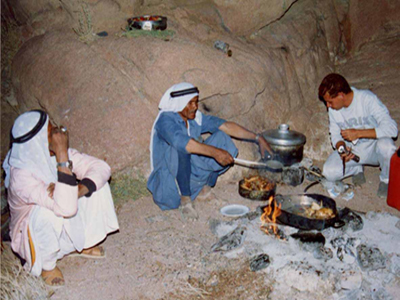 Meet some of the desert's most ancient inhabitants and experience real Bedouin life and a true Bedouin feast. Enjoy a candle light dinner in the middle of the desert while admiring the stunning desert sky. The dinner features a live show of belly dancing, fire-breathing and tannura show. 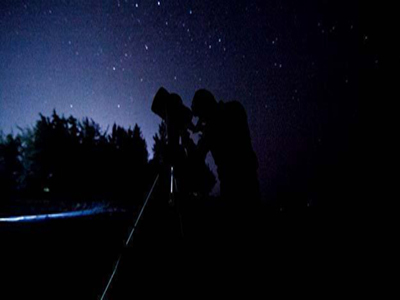 A night trip including space vision with telescope, dinner in Bedouin style with a belly dancing show. After admiring the beautiful sunset, open buffet dinner with drinks will be at a Bedouin house, followed by a show with belly dancing. To finish off the evening, wonder at the millions of stars through a telescope. There will be an explanation about the stars before looking at the planets and stars through the telescope. The White Canyon & Colored Canyon incl. Ein Khudra Oasis, Mushroom & Inscription Rocks, plus Salama Canyon. The White Canyon is a splendid example of eroded sandstone, its floor awash with white powdered sand. Its narrow winding path opens up to plateaus of harsh desert, and then narrows again until the exit at the oasis of Ain Khudra. It�s a beautiful place with date palms and water springs, which has been home to Bedouin tribes for over one thousand years. 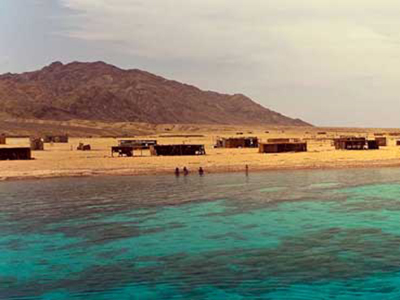 Snorkel at the Blue Hole and take a camel ride or trek to Abu Galum. Spend the day snorkeling and taking in the atmosphere of one of the world famous areas. It's an ideal place for swimming and snorkeling, while the more adventurous can swim out to the reef wall to see amazing marine life. The local Bedouin tents offer opportunities for refreshment and relaxation. You can also venture up into the mountains for a fantastic view of the area, or trek along the shore to see the ancient fossilized reef.